Let’s synchronize your device with a Network Time Protocol server. The extended version of Synchronize server time with NTP for the hobbyists among us. Both tutorials are the same, and the extended version contains screenshots. Synchronize server time with NTP for the system administrators among us. Go to start and search for Command Prompt. 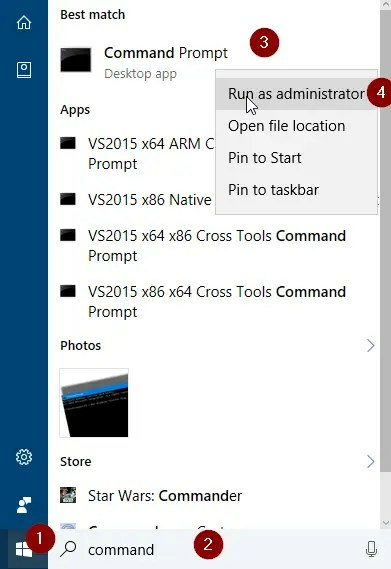 Right-click Command prompt and open the application as Administrator. (MOUSECLICK + CTRL + SHIFT will also open it as Administrator). Where YOURSERVERNAME is your device name. Now your device should be updated with the time zone. See the screenshot below for more clarity. Synchronize server time with a Network Time Protocol (NTP). Synchronize server time with NTP for the hobbyists among us. Click Command Prompt with right mouse click and choose Run as Administrator. We cannot update the server time without running Command Prompt (CMD) as Administrator. 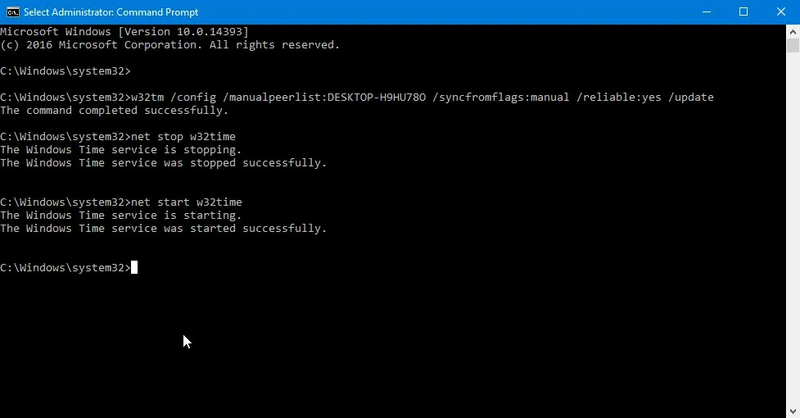 We will use the Windows Time Service for the NTP synchronization, this is called W32time in Command Prompt. If you see “The command completed successfully.” scroll to the next step. Then your time service has not started yet. This can also cause the time difference. Now all we have to do is restart the w32time. This post has been renewed on November 27, 2018. The post itself dates from February 4, 2017. The content has been changed in such a way that the post has been re-published. Previous Previous post: FIX: File not found. Check the file name and try again. When you’re trying to save a file.